The Simplex Elite, available in two lengths, is a sizing tool, trimmer, and mat cutter in one. 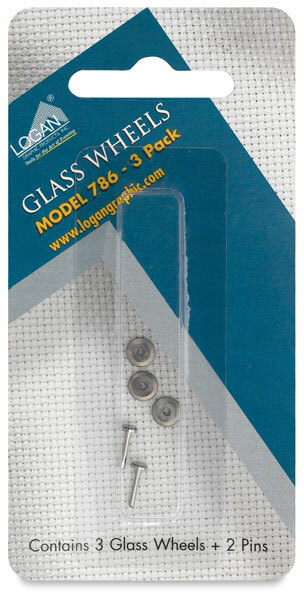 Ideal for sizing mat board and foam board, this versatile, baseboard-mounted mat cutter is also great for cutting glass and acrylic Plexiglas sheets, and for trimming paper and photos. 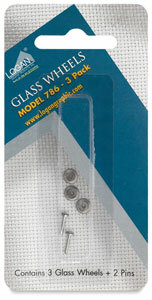 ® Logan is a registered trademark.® Plexiglas is a registered trademark.